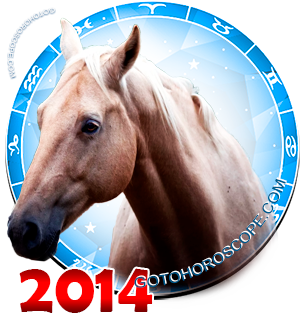 June 2014 Horoscope Sagittarius, free Monthly Horoscope for June 2014 and Sagittarius Astrology Forecast for the month ahead. 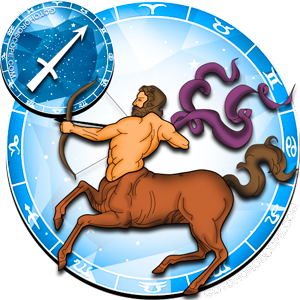 For the zodiac sign of Sagittarius, June 2014 will be in all terms a positive time. 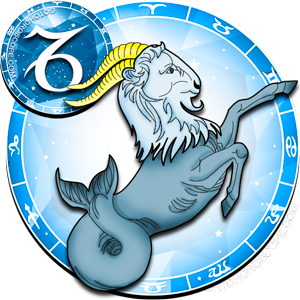 The representatives of the given zodiac sign will receive powerful allies even among those celestial bodies that have previously been quite negative towards this sign. 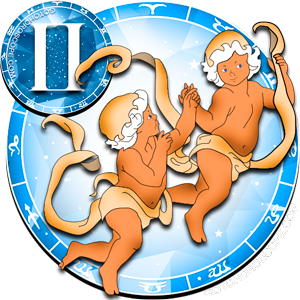 For example, mercury, which in its usual position is responsible for the "expulsion" of the Sagittarius, meaning it takes energy away from the representatives of this sign, in the current period of time will change its preferences due to some general combinations and will grant the Sagittarius with quite powerful active positive emanations. 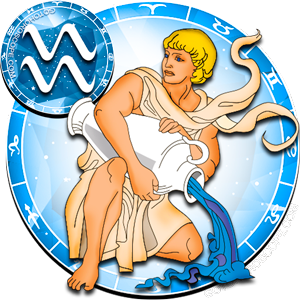 Mercury, most likely will focus its positivity on the sphere of work, while the love front will be protected by Venus, the planet-exalt of the Sagittarius, meaning the planet responsible for the blossoming of its life forces. 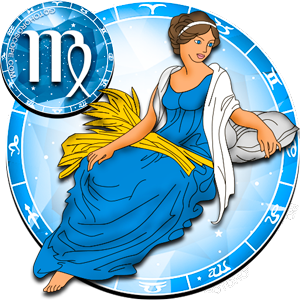 You should also note that the strength of the celestial priestess will be significantly strengthened by the general planetary and celestial combinations, which will provide the Sagittarius with yet another benefit. 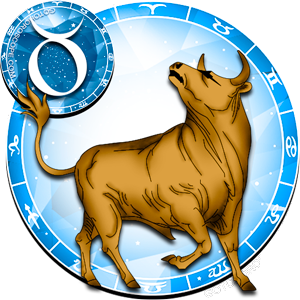 You should also not forget about Jupiter, which is traditionally the planet-ruler of the Sagittarius. 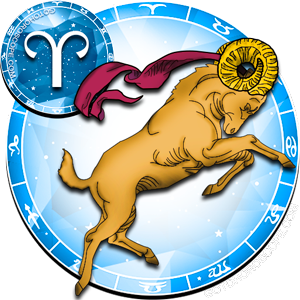 The positivity of this celestial body will be even and methodical in terms of all life directions of the representatives of this sign. 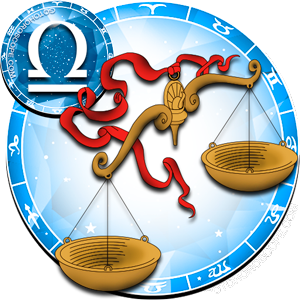 As a result, the work and business sphere might be a very successful one for the Sagittarius in June 2014. 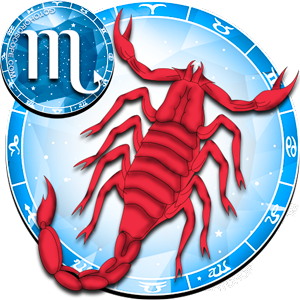 While with that, in light of the influence of the Black Moon you can note some difficulties, especially in the beginning of the month - particularly June 13th, when the regular Moon is during its full moon period. This day (plus/minus two days) should not have any significant events planned, like signing important work deals and agreements, or hiring a group of very high-class specialists. No matter how good everything is, do not rush, wait just two-three days and on June 16th you can bravely head towards the implementation of your plans. This way you will minimize your risks, and definitely do not lose anything. 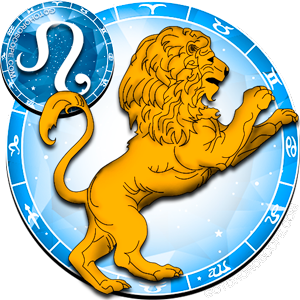 In the rest of the time, you do not have to doubt, the stars will be on your side. If you do not work for yourself, then most likely you can forget about conflicts with management or colleagues for the rest of the month. 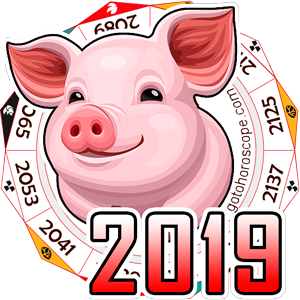 At the same time it would be logical to use this situation - currently any of your initiatives will be accepted positively or at least neutrally. If you have your own business, then no competitor will be able to catch up with you. Draw conclusions and formulate an optimal strategy on their basis. 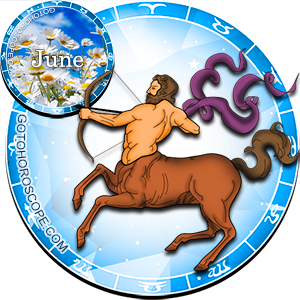 In terms of the "love front", in June you have all chances to solve each one of your everyday problems once and for all. No matter how big the problem is, leave your doubts behind you - you have enough strength to resolve it. Take your willpower and just make the decision. You may have known the answer for a long time, perhaps you just do not want to confide this in yourself. 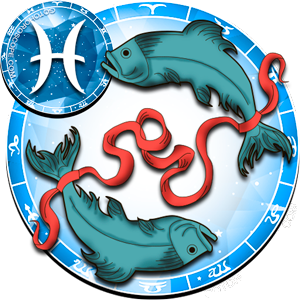 However, eternally running away from your problems will be fruitless, while June, according to the stars, is a great period to resolve all problems. 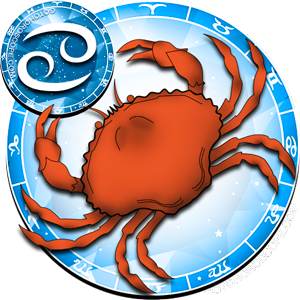 The stars are on your side and in any case, they will help you, in need distracting the negativity of the situation by external circumstances. So if you wanted to leave your lover for a long time - now is the time. 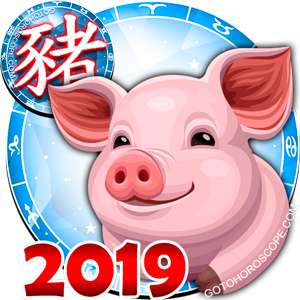 The opposite is true, if you have long wished to fix your relationship with someone, but just "did not get around to it", then you have the most chances to resolve this issue positively this month. In terms of the relationship with friends and close ones there are no foreseen conflicts, everything will run its course on the far-determined path. 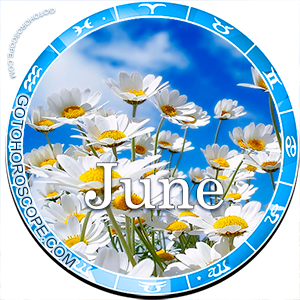 Perhaps in this direction, June will be a calm month that will allow you to collect yourself emotionally.